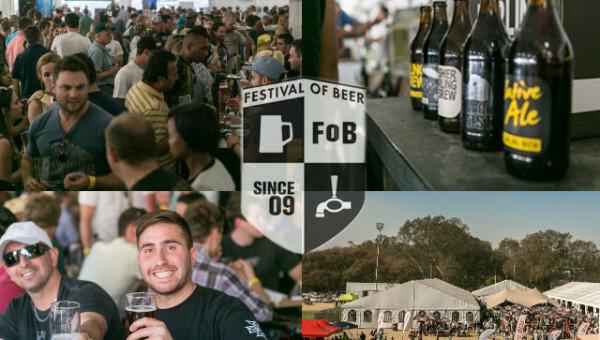 Just 2 more sleeps until The Joburg Festival of Beer kicks off at Pirates Sports Club on the 27th & 28th September! There will be a super impressive selection of 160 beers from around the country and abroad including brews from the likes of Swagga Brewery, Belgian Beer, Just Brewing, Brauhaus Am Damm, Dog & Fig Brewery, Soweto Gold and Darling Brewery, to name just a few! 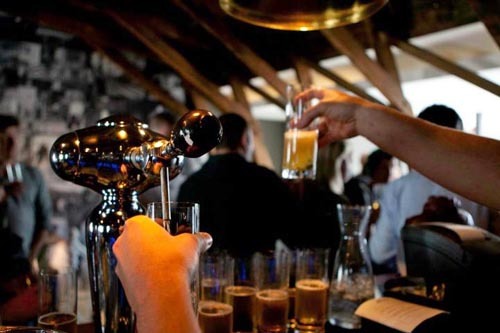 Enjoy all beer tastings for free, beer tours, brewing demonstrations and plenty more. There’ll also be a selection of foods to line stomachs from Pete Goffe Wood’s Kitchen Cowboys, Wicked Waffles, Baha Tacos, Casalottis Pizza and plenty of meat from Braeside Butchers to accompany pints. Best Microbrewed Ale, Best Microbrewed Lager, Best Macrobrewed Ale, Best Macrobrewed Lager and the finally the grand prize of Best Beer on Show! If you don’t have tickets yet visit www.webtickets.co.za! Tweet them at @FestofBeer #GetBeerFit and join in on the beer banter! Visit the website for more details at www.joburgfestivalofbeer.co.za. WIN 1 of 5 Double Tickets to the “Fantastic Beasts And Where To Find Them” Premiere! Valik on Pitch Perfect 2 – FULL Trailer! © 2019 StephanieBe. All rights reserved.